What is an ab1 file and how do I open an ab1 file? The content stored in files with the .ab1 extension is scientific data with DNA details gathered from supported scientific machines and devices. Data from associated software programs developed for the scientific analysis of biosystems can also be stored in these AB1 files. DNA Electropherogram files are more commonly referred to as AB1 files. Some applications used for analyzing DNA base sequence and electropherogram information use the .ab1 format to store raw data. These applications can also be used to create, open and view the content of these AB1 files. Some of these applications include the Applied Biosystems Sequencing Analysis Software application, the BioEdit program and Geospiza FinchTV version for Microsoft Windows-based platforms and Mac systems. 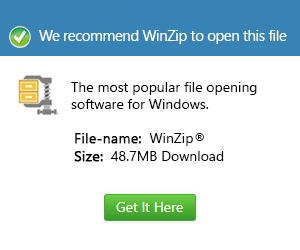 These programs, when installed in a computer running on a compatible OS, integrates support for these AB1 files. These applications have greatly helped in the development of improved genetic breakthroughs since the time genetic scientists and researchers have started using these programs.